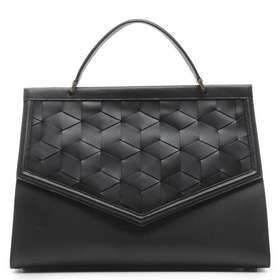 Welden is a German luxury brand using fine craftsmanship to create beautiful and truly unique handbags. 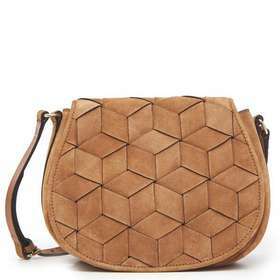 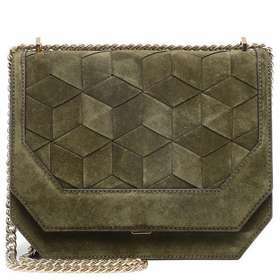 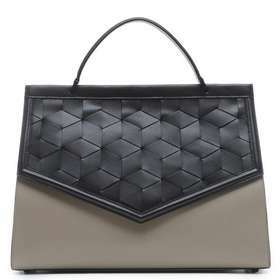 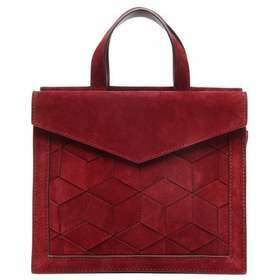 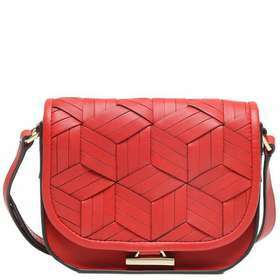 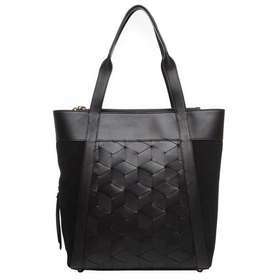 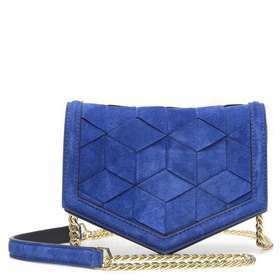 Browse various styles of luxury handbags featuring hexagon weave in bold colors from $295. 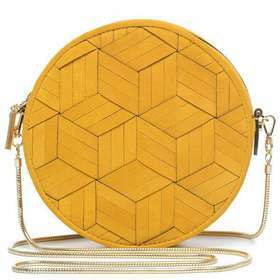 Welden's one of a kind hexagon weave is a construction method passed down from German artisans that celebrates tradition and handcrafted design. 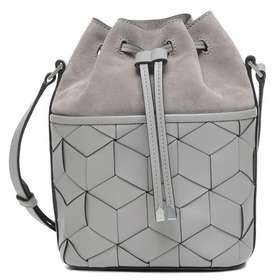 Each Welden bag is made by hand, with an attention to detail and craft that results in truly special bags. 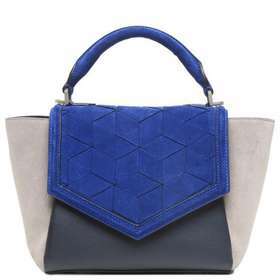 Shop these unique handbags made of leather and suede in an array of bold colors like black, charcoal, wine, red, olive, mustard, emerald, tan, and royal blue. 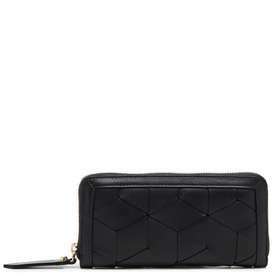 Returns and exchanges are accepted within 30 days of receipt.